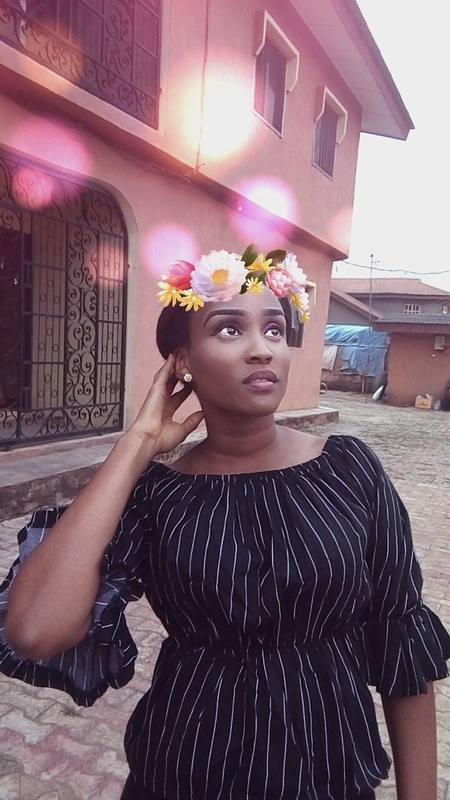 As Nigeria’s No. 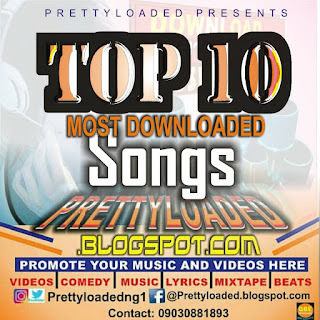 1 Music & Entertainment website, we present to you the Top 10 Most Downloaded Songs in Nigeria between October – November 2018. 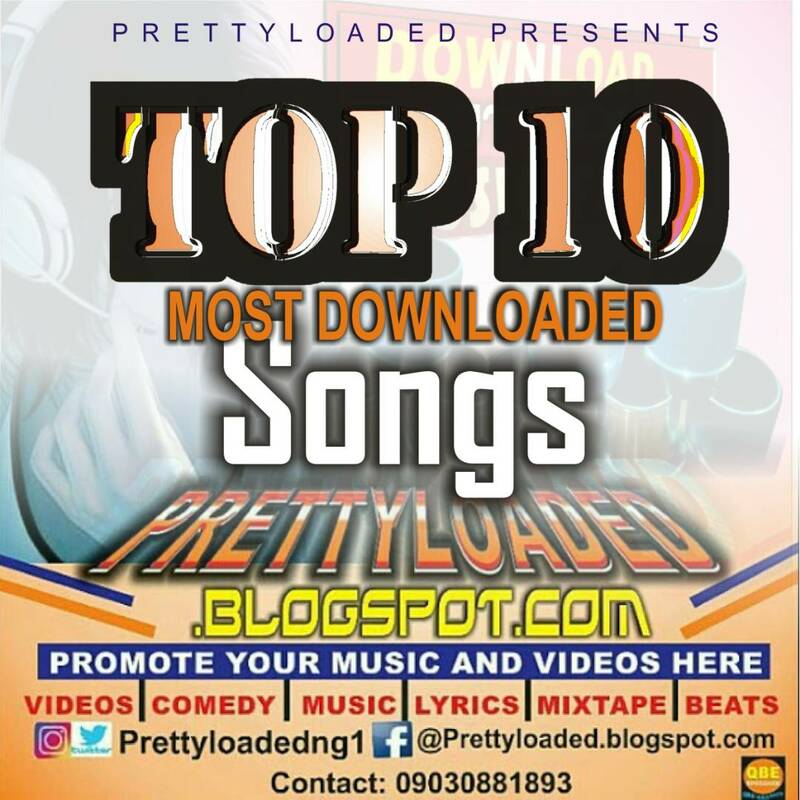 This list was prepared using the Downloads & Streams statistics from our Download Server. 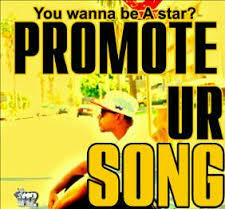 (You will love some of our new promoted songs).